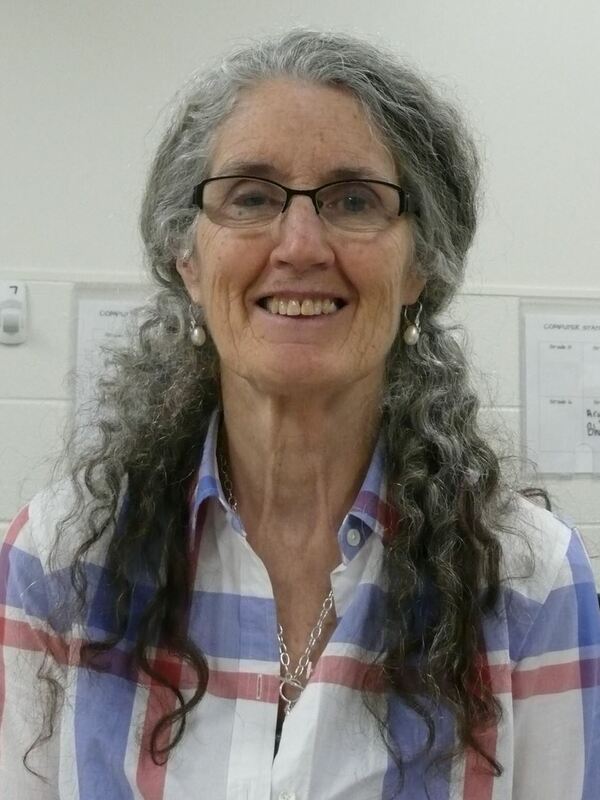 * The NHSTE Technology Using Educator Award is named in memory of Pat Keyes; a former secondary teacher in the Keene School District who served NHSTE in many capacities including editor of the NHSTE Connections. 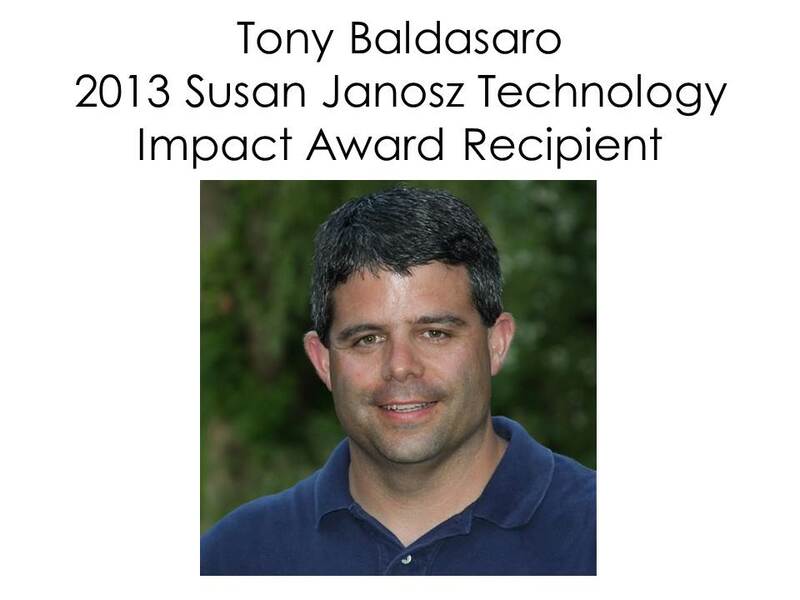 ** The NHSTE Technology Impact Award is named in memory of Susan Janosz, longtime employee of the Manchester School District who was employed as a Technology Integrator. Her passions are sharing and collaborating to continuously improved her professional practices and her school community. His love for helping others can be seen on a daily basis. Not a day goes by that staff can’t hear his distinct laugh in the hallways or classrooms. He truly enjoys helping teachers find meaningful and efficient ways of implementing technology into their curriculum. 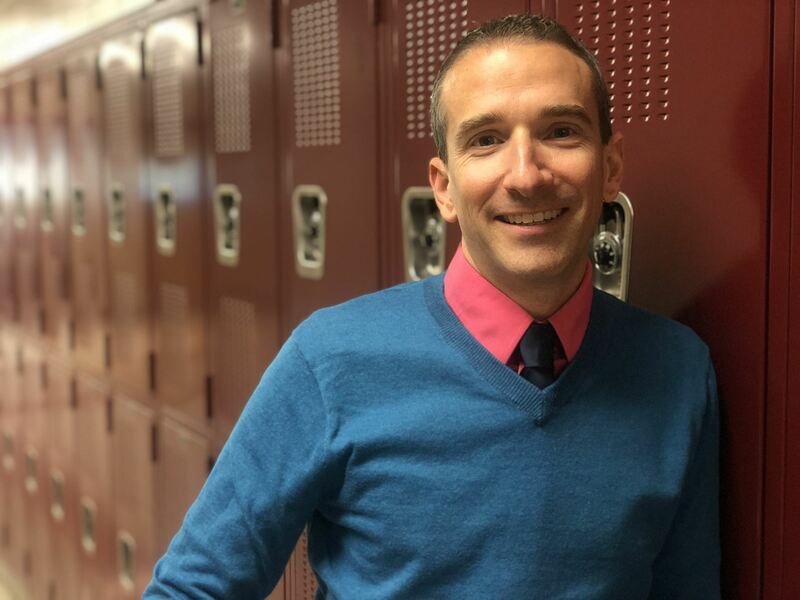 Craig continues to design innovative professional development for staff, collaborate with the counseling department in designing digital citizenship curriculum, and help oversee student portfolios at the high school. Shannon had worked in Prince George's County and Baltimore County Public Schools in Maryland for 10 years as a middle school English teacher prior to moving to New Hampshire. For the past 15 years, Shannon has worked at Laconia Middle School, as a 8th grade English teacher, as a department team leader, and has served on the Laconia Technology Council. Ms. Siegler is a team leader at Laconia Middle School, but beyond this she is a technology leader in the district. Every conversation with her is thoughtful and connected back to neuroscience and best practices for teaching. In her eighth-grade classroom she is engaging while also being rigorous; she is inventive, using social media and all the tools founds within the Microsoft Office 365 platform in her classes. She pushes her students to think, question, connect, and synthesize. Shannon has garnered attention from many in New Hampshire from presenting at the Laconia Technology Conference, Laconia Summer Institutes; Christa McAuliffe Conference, New England League of Middle Schools Annual Conference, and Association for Middle Level Education Annual Conference. 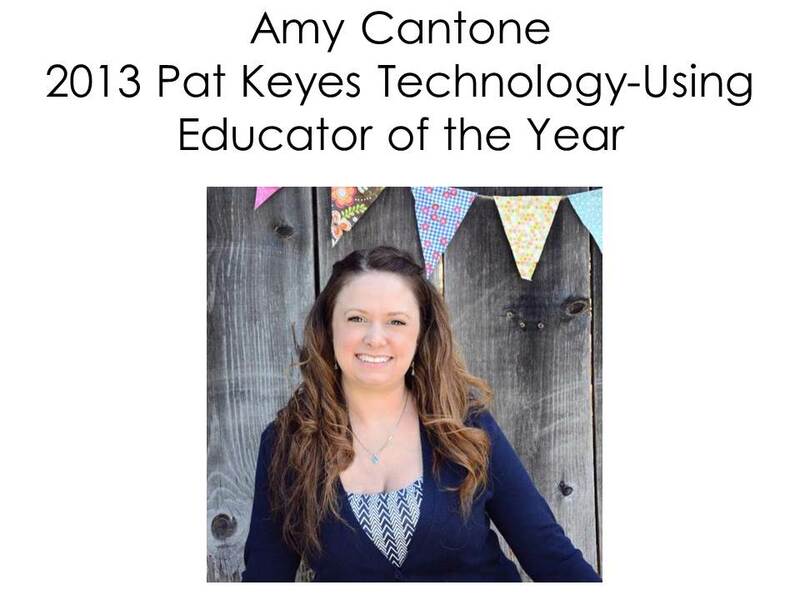 She has shown and shared her diverse knowledge on many topics; such as Twitter in the classroom starting a 1:1 classroom, integrating technology, in middle school, digital citizenship, and using technology in brain-friendly classroom by presenting at numerous workshops and conferences. Holly Doe has demonstrated to NHSTE and her peers that she uses technology as a means to improve learning and effectiveness in her district, by leading one of the first 1:1 Chromebook initiative in grades K-12 digital transformation. 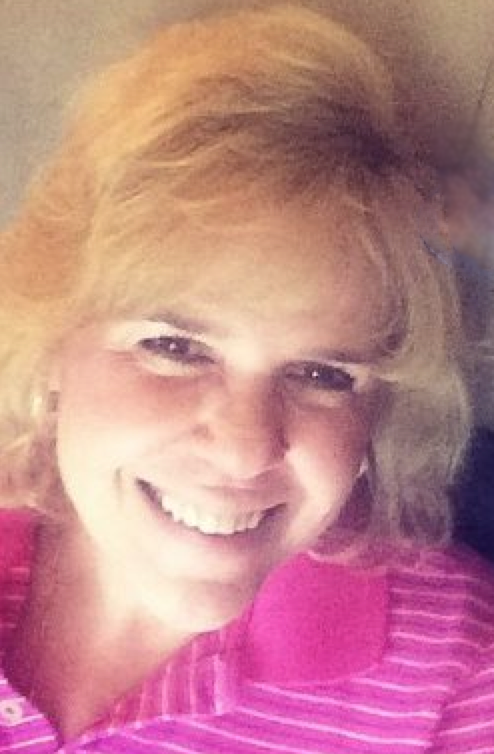 Holly has over 23 years of experience as a classroom teacher, Technology Integrator, and Director of Technology. She has began working in the Pelham School District since 2008 and taught a STEM class that reaches to over 800 students from 1st to 8th grade. Her STEM classroom focused on the engineering design process and relating STEM challenges to authentic global issues. 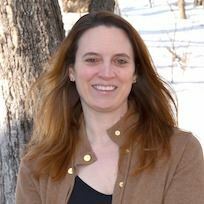 Holly Doe is also a National Geographic Grosvenor Teacher Fellow, a Google Certified Innovator and has received the Presidential Award for Excellence in Science Teaching in 2012. Currently, Holly is the President of the NHCTO organization. Her work has became a model for other school districts, and like many early adepters, she shares her experiences with others. She is an active member of the PowerSchool User Group, COSN, and NHSTE. Most importantly, Holly is the mom of three very diverse children. 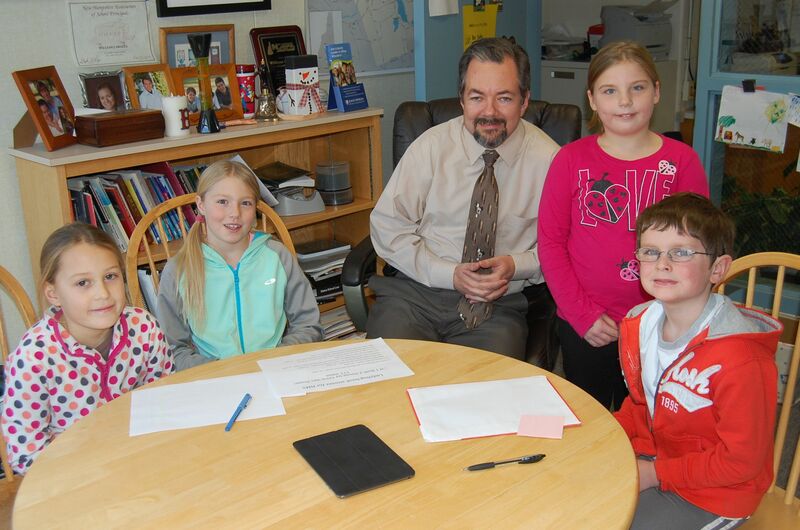 Their interests and strengths reinforce her daily on assisting the needs to all diverse learners. Brian Gray has been leading the technological revolution Sanborn Regional High School for nearly eight years. In the classroom, he replaced traditional textbooks and paper assignments with an iPad-based curriculum. His students now gather information from an interactive textbook and online sources, then complete assignments using a wide variety of collaborative apps -- including Nearpod, GAFE, and KidBlog. 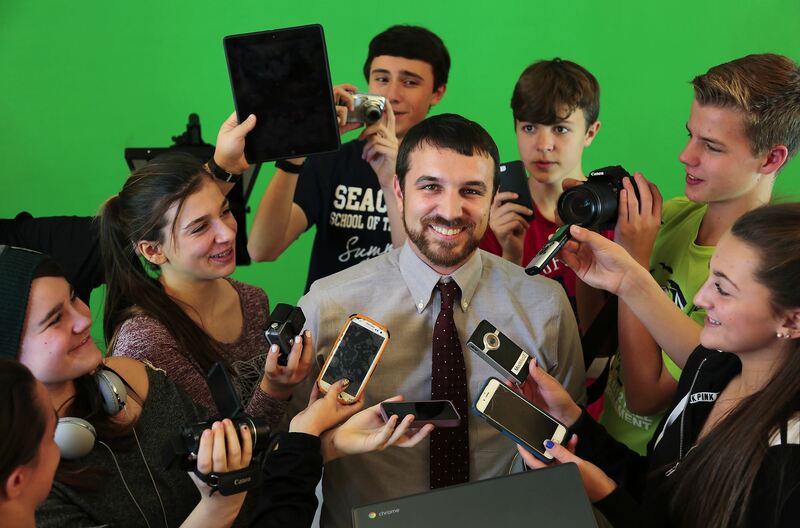 Brian also conceived and co-developed the school’s Modern Media electives, in which students create video news segments that stream around the school, on a YouTube channel and even on local cable outlets. The class also features a Twitter feed and live streams Sanborn’s commencement ceremonies to friends and relatives of graduates around the world. As an avid basketball fan and coach, Brian takes technology to the court as well. He tracks his team’s progress with data collected on apps and video. Using this data, Brian has developed targets for his players that helped guide the team to a 19-0 record last season. He also created Sanborn’s annual 3-on-3 tournament, a wildly popular fundraiser that, needless to say, uses iPad-based apps to schedule games and record results. Brian’s work has garnered attention around the country, and even beyond U.S. borders. Visitors frequently observe his classroom -- including New Hampshire Governor Maggie Hassan, teachers and administrators from as far away as Afghanistan, and federal education officials. His class has been featured in numerous media outlets, including The Christian Science Monitor and National Public Radio. Terry Bullard is in her 3rd year as the Director of Technology for the Bedford School District. 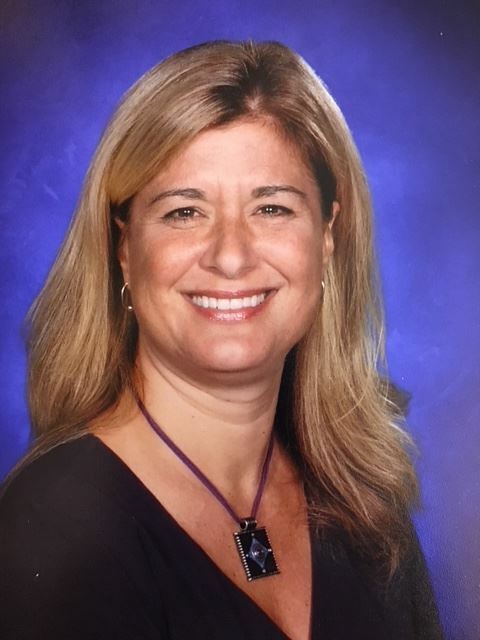 Previously, she served as the Director of Technology for the Windham School District for 16 years and the Technology Director for the Manchester School District for 12½ years prior. As a Technology leader for over 30 years, her passion has been to implement a shared vision for effectively integratingtechnology to enhance teaching and learning. Considered a “Change Agent”, she challenges administrators and teachers alike to think outside the box as to how technology can be used to transform the world of teaching and learning. Terry believes that technology is more than a “tool” but that it is an integral part of student and professional life. 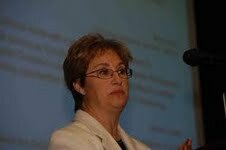 Although Terry has been led many technology initiatives throughout her career, she is most passionate about the two one-to-one initiatives that she has implemented, the first in the Windham School District with the opening of it’s new high school in 2009 and the second at Bedford High School in 2015. Terry believes that a one to one digital learning environment where students and teachers have access to content 24-7 creates unlimited opportunities to improve teaching and learning. A successful 21st century learning environment requires a team effort including staff, students, parents and the community in order to create a culture that embraces this paradigm shift. Each month, Terry also hosts two User’s Groups – Powerschool and Google Apps for Education administrators. Over 55 school districts attend meetings where a variety of topics are presented, shared and discussed. 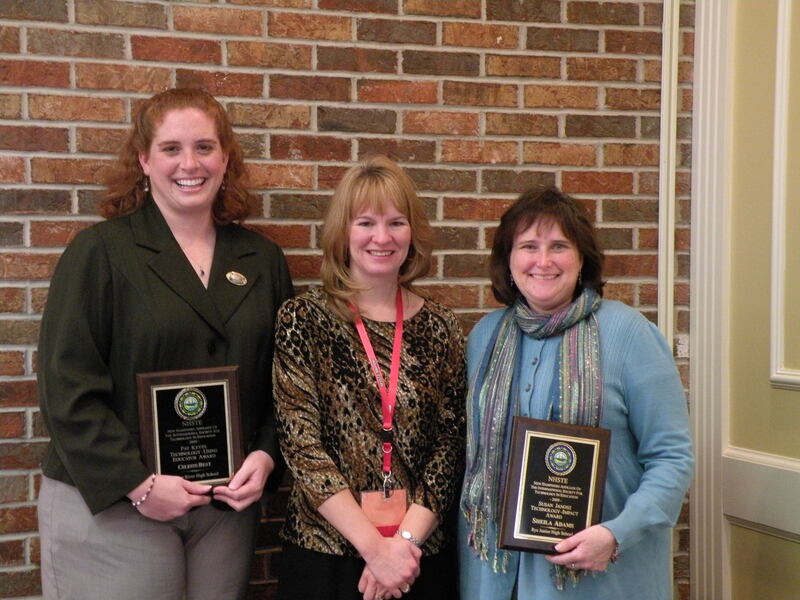 "She is a mentor, leader, and model practitioner who has had a tremendous impact on the Manchester School District throughout the past four decades." "She is true educational leader with a great vision and commitment to excellence. 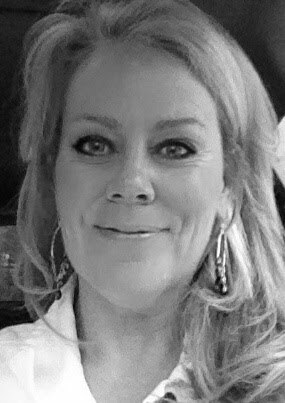 While serving as Coordinator of the Greater Manchester Professional Development Center Christina's vision and commitment to excellence provided hundreds of training opportunities in the use and integration of technology." "Christina Nelson is a dedicated educator who has given so much to improve learning opportunities for staff and students. 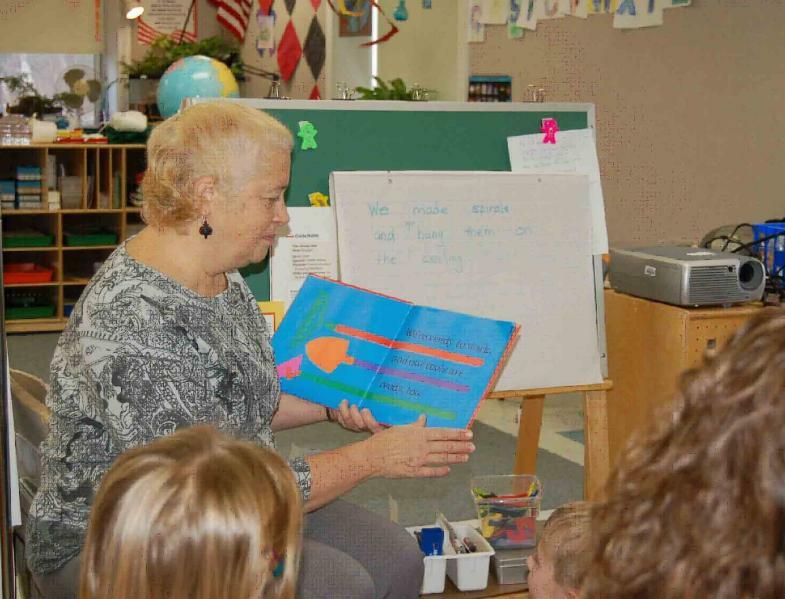 The impact she has had on the Manchester School District and districts across the state of NH for the past 39 years is immeasurable." She is “The Kinderkids” Classroom Teacher! Maria is an exemplary, model educator who uses technology to enrich the lives of each of her students. Maria is a caring individual, a tireless champion for helping others understand the power that technology has in helping kids to grow as learners. Maria is an inspiration to all of us!